OK, it's a quiet night here! 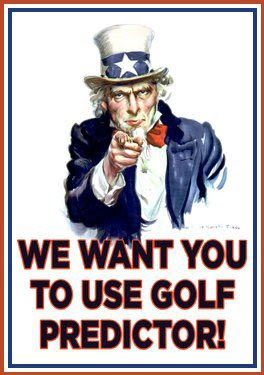 From the same site we used to produce the seal, we have hijacked the iconic Uncle Sam recruitment poster! Thrid time lucky for Seve?